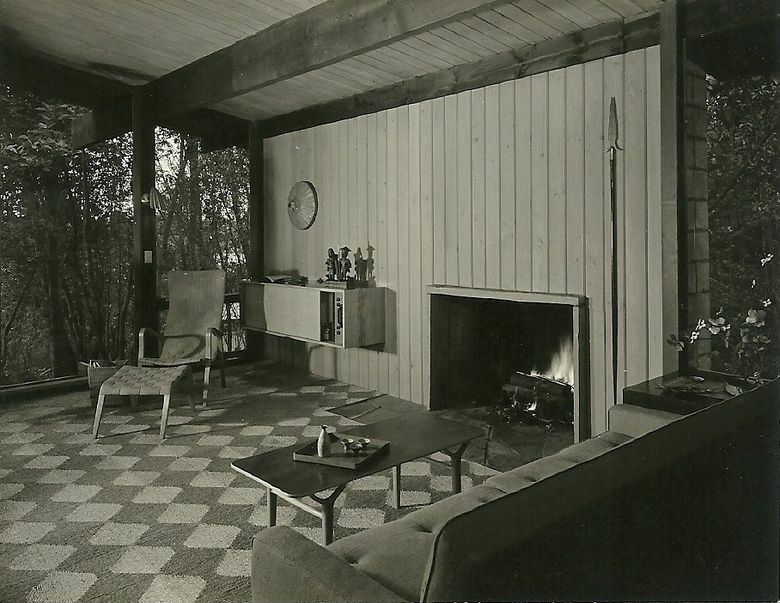 Anne Fleming and Don Fleming Jr. share personal memories of Paul H. Kirk, who designed their family home. The Fleming Residence by Paul Hayden Kirk, a still-stunning 1951 home in Bellevue, earned the 1953 Honor Award for professional excellence from the Washington State Chapter of the American Institute of Architects; appeared in the 1953 Victor Steinbrueck book, “A Guide to Seattle Architecture 1850-1953”; and ranked No. 28 on the City of Bellevue’s 1992 survey of 50 significant historic, architectural and cultural properties. Sandy Deneau Dunham: 206-464-2252 or sdunham@seattletimes.com. Sandy Deneau Dunham writes about architecture and design for Pacific NW and is associate editor of the magazine.